If you are not ready to design or re-design your company website, we offer complete website consulting services. We will not only analyze your existing website coding, we will review your Internet ranking, your positioning compared to your competition, and your online reputation. 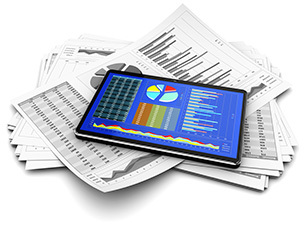 Our reports are precise, complete, and easy to understand. Once such report is finished, we will invite you to meet with us so that we can review it in great detail. Our team of experts can help you pinpoint the areas of your existing website that can be improved and develop a strategy to implement the recommendations. We work well with others such as your business consultant, IT personal, graphic design or existing webmaster. We pride ourselves in being clear and detailed so that you can best benefit from our consulting services. Request a Complete Review of your existing website or Internet presence. 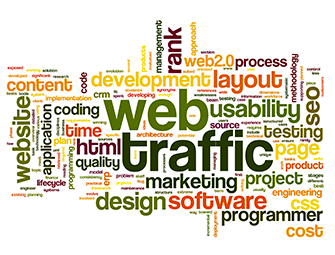 Our evaluation will take a look at the design, the textual content, the code and the ranking of your current website.